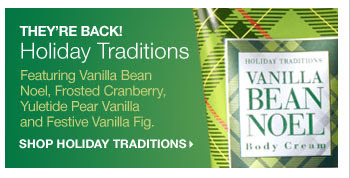 Yo Yo, Vanilla Bean Noel is in the house! Are you getting paid to advertise that smelly stuff? Ooops, sorry, should've made that clear. I am receiving nothing for this. I just love the product. But hey, Driftwood, nice to see you back. Now you've got the drift--pardon the pun---of what gets driftwood's attention. How dare he imply that you would made a recommendation just for the moolah? Let him have it, Val! I luv Bath and Body Worx--I even have a coupon! !